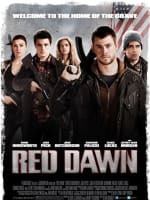 Josh Hutcherson is an actor on the rise! 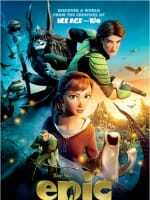 His first big roles were in Bridge to Terabithia, Journey to the Center of the Earth, and Cirque du Freak: The Vampire's Assistant. 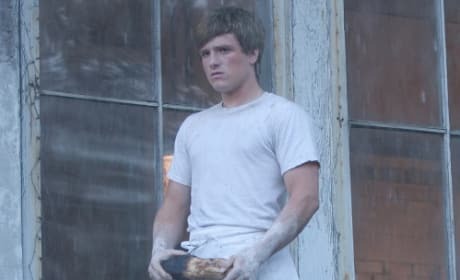 His biggest role yet was playing Peeta Mellark in The Hunger Games series! Hutcherson's biggest inspiration in the acting industry is Jake Gyllenhaal. Catching Fire stars Liam Hemsworth and Josh Hutcherson talk the battle that is theirs over Katniss' love. Hemsworth and Hutcherson also dish the infusion of creativity brought on by new director Francis Lawrence. 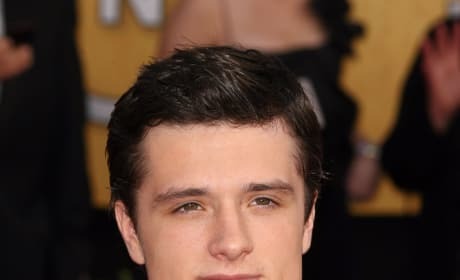 Josh Hutcherson has joined the cast of Paradise Lost. Benicio Del Toro will play infamous drug lord Pablo Escobar in the film. 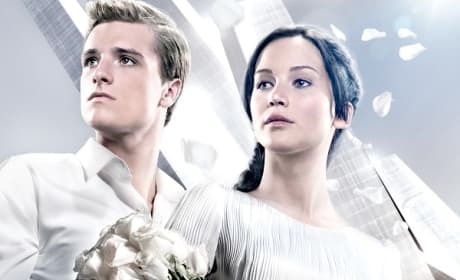 The Hunger Games star Josh Hutcherson talks to us about getting the part of Peeta, how the character is a lot like him, and working with Jennifer Lawrence as Katniss. Hutcherson is living in the moment, simply thrilled the film is finally coming out. The two pivotal roles have finally been cast. 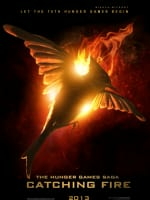 The Hunger Games is set for a March 2012 release. 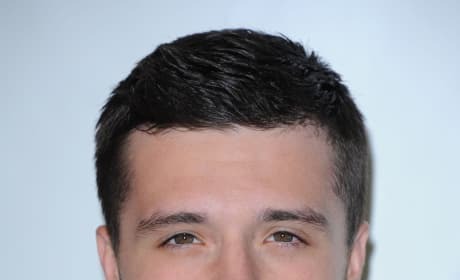 See Josh Hutcherson's Spider-Man Audition Tape! Sure, he didn't get the part, but Josh Hutcherson's Spider-Man audition tape packs a punch!